I am so happy to have Claire here today talking about her church tips. We can all use good church tips! I am over at Claire’s today talking about Solving Nap Troubles, which is another topic we all need. So go check that out. 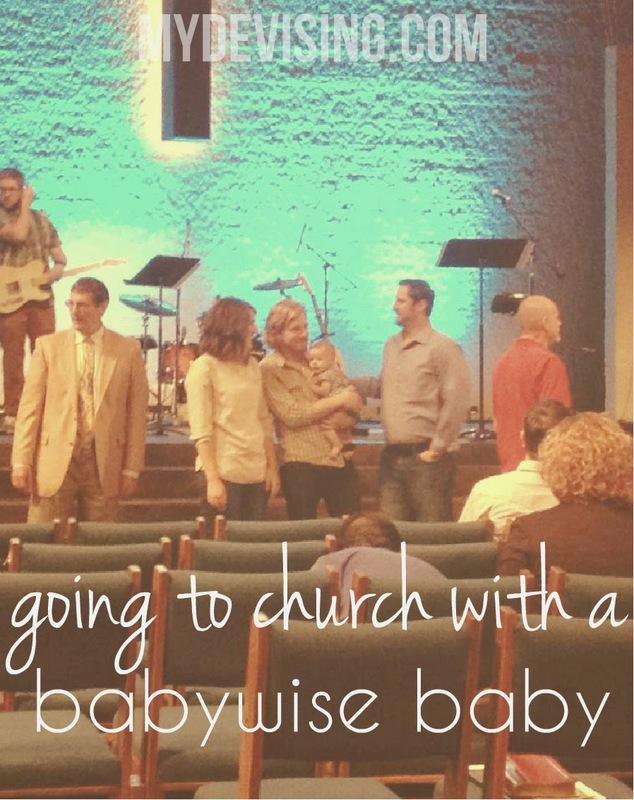 Getting to church can be kind of a mess with a baby. I was/am much more flexible on Sundays with my second baby, but that’s just because she’s my second. I think it’s hard to balance all of that with baby #1. I wanted to write out what we do with our kids when it comes to church. Maybe this will help some of you out there who feel like Sundays are just absolute chaos. This system worked for awhile, but then things got tricky. If the car ride didn’t get them to sleep or if they couldn’t stay asleep, that basically meant they’d miss an entire morning nap, which is rough on babies (especially Babywise babies who love their sleep)! home, eat lunch, and do afternoon naps. Eventually, with Duke, we let him wake at normal time on Sunday and he’d do just fine to take a little nap in the nursery cribs during church. Nova is 8 months now and we have yet to try that out, but I have a feeling the day is coming soon where the timing of the cat nap at home just won’t work before church. In summary, don’t skip out on church (or anything really important to you, for that matter) just because it may interrupt your daily routine. I am firm believer that keeping things scheduled and predicable is the best way to go, but allow yourself a little grace every once and a while. Kids will get used to the way you do things, and if Sundays are a bit different, they will get the hang of it! Claire is a SAHM of 2 and blogs at My Devising. Previous Post Is Modesty Worth Discussing?